Cobb Interfaith Habitat Coalition | Partnering with Habitat to build strength, stability and self-reliance through shelter. Partnering with Habitat to build strength, stability and self-reliance through shelter. 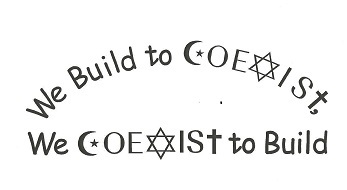 Donate to your church, mosque or temple today to help them build another affordable house in Cobb County. 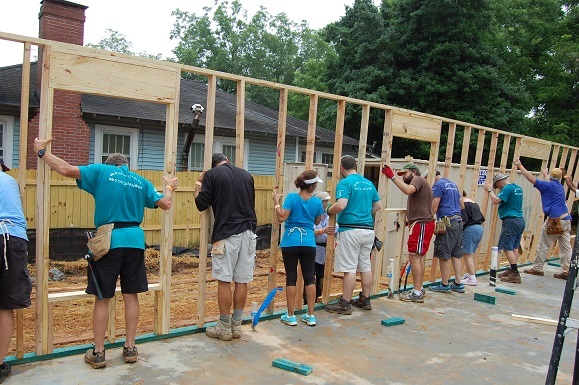 As members of the Cobb Interfaith Habitat Coalition, they are partnering with Habitat for Humanity of Northwest Metro Atlanta to improve the community by building their 24th affordable house. Donate 100% - Add 3% so that 100% of the donation goes to Cobb Interfaith Habitat Coalition. Cobb Interfaith Habitat Coalition has partnered with Network for Good to securely process your online credit card payment via Network for Good (tax ID 68-0480736). This transaction will appear on your credit card statement as "Network for Good." This transaction is subject to Network for Good’s Privacy, Security & Disclosure Statement and the Charitable Solicitation Disclosure.